Uninspired by the day to day grind, we wanted to capture something special that could be shared with others. We always enjoyed multi-concept stores but couldn’t find one that provided the offering and service we desired as a customer – a community led space that provides a variety of events to suit local people. ‘Somewhere to chill out and book in for wellbeing related events’. Inspired by the philosophy of Hygge, a Danish word that roughly translates as ‘a feeling of wellbeing or contentment to be enjoyed alone or with friends’ – the word really captures the essence and concept of the shop and so House of Hygge was created in collaboration with The Chartwell Cancer Trust. 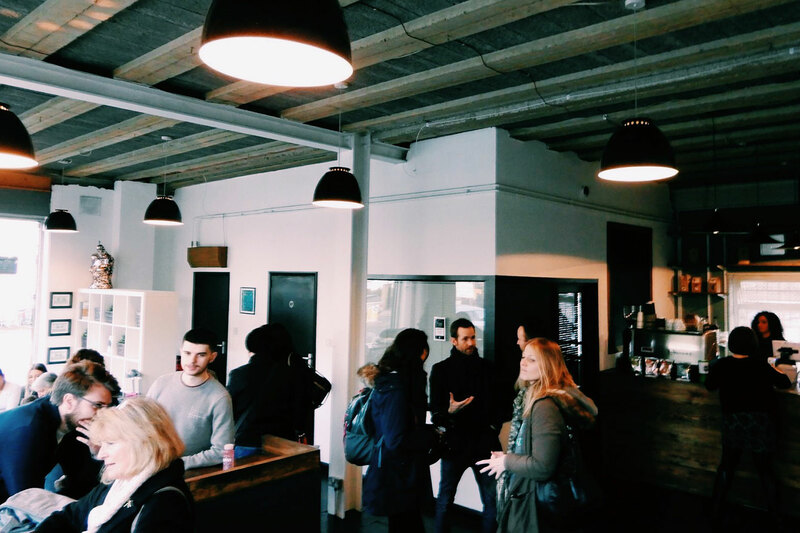 House of Hygge is an open plan coffee lounge and event space. With free Wi-Fi – work, rest or play it’s an ideal space to hang out and there is a variety of wellbeing related events to suit everyone. Based in the heart of Brixton, we are an experiential pop up store that aims to create a relaxing, collaborative and inspiring environment. Think of us as a one-stop shop for a mind and body MOT. Feel good at the House of Hygge…knowing you are helping others to feel better too. 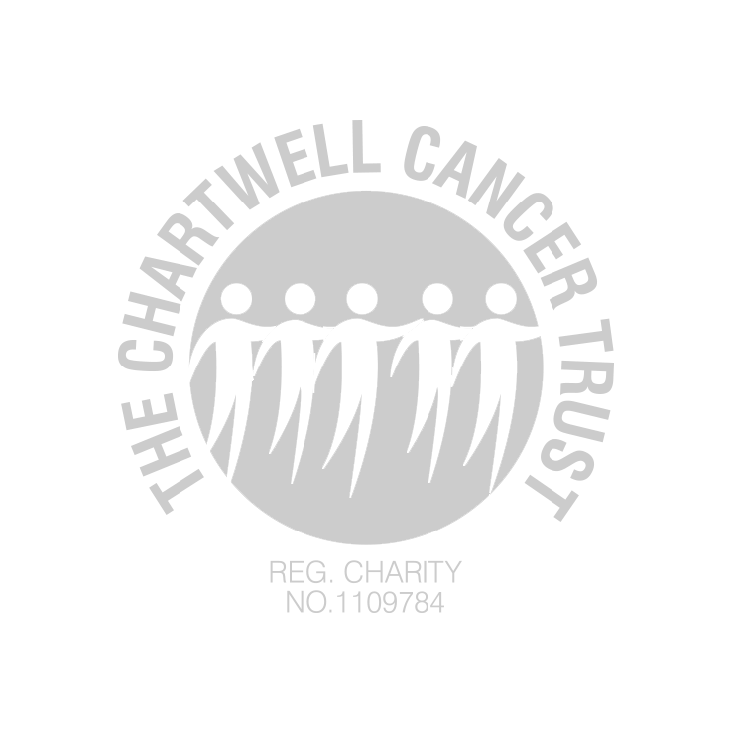 House of Hygge directly supports and funds the Chartwell Cancer Trust and it’s subsidiaries The Tiger Ward, The Frog Room and a new cancer treatment ward opening at King’s College Hospital. Helping both adults and children to beat cancer through our products and services. To find out more about the charities, click here.